My paper ‘Image analysis of weaverbird nests reveals signature weave patterns’ was published today in The Royal Society Open Science (DOI:10.1098/rsos.150074). People can be individually identified by their handwriting or by their artistic creations, including architectural designs. Like us animals build physical structures, including nests. 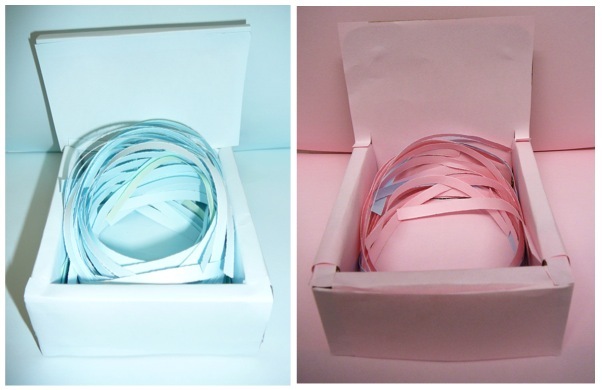 To determine whether we could assign a construction signature to nest-building weaverbirds we collaborated with texture analysis expert André Backes from Universidade Federal de Uberlândia, Brazil, using computer-aided texture analysis to classify the weave patterns in their nests. 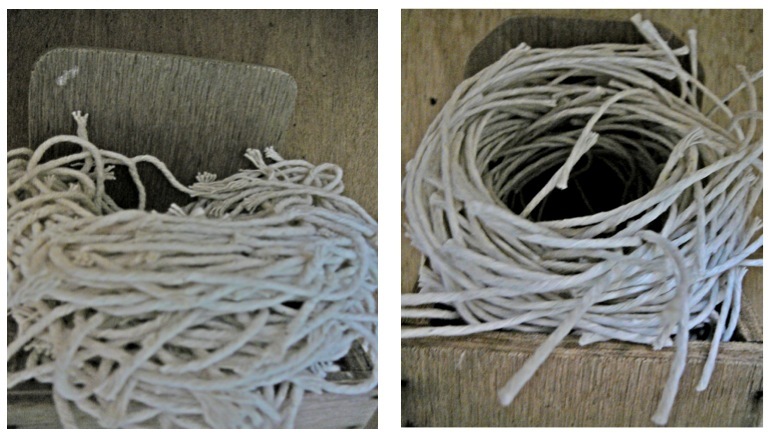 We found that individual weaverbirds did indeed produce nests with signature weave patterns. This shows both that like us individual animals have distinct construction styles and that texture analysis can be used to detect this individuality. 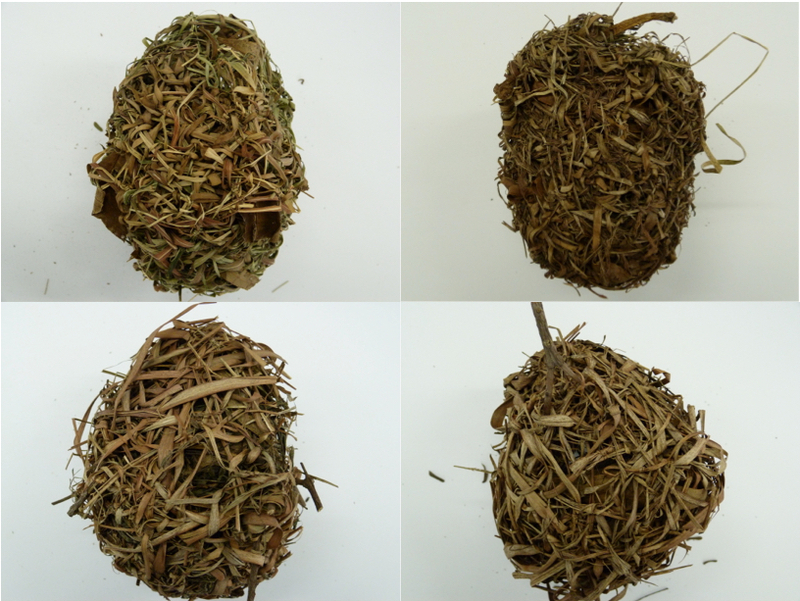 Four nests built by two Southern Masked weaverbirds illustrating differences in nest texture between males. The two nests in the top row are built by male (A) and those in the bottom row by male (B). 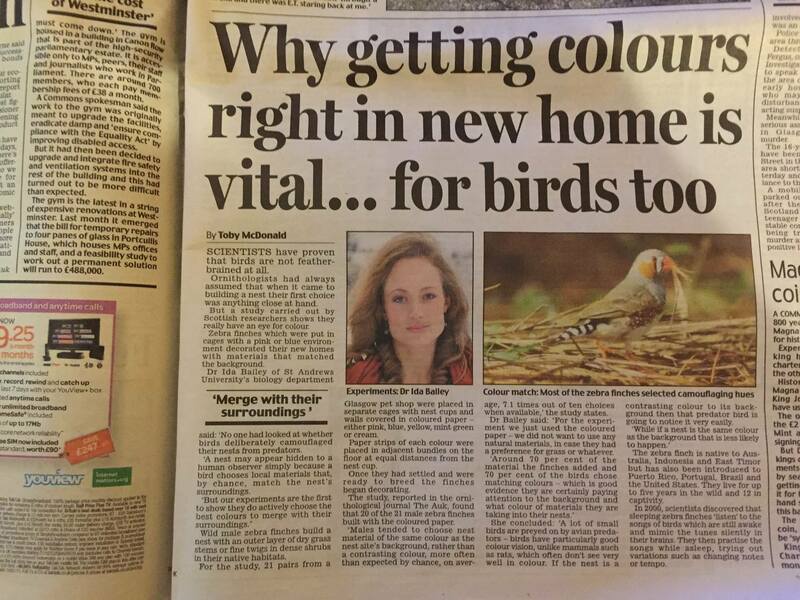 My research into birds nest camouflaging behaviour makes the news again. Half a page in the Daily Mail! Its great to see it getting so much attention. My publication: ‘Physical cognition: birds learn the structural efficacy of nest material’ proves popular with the media.